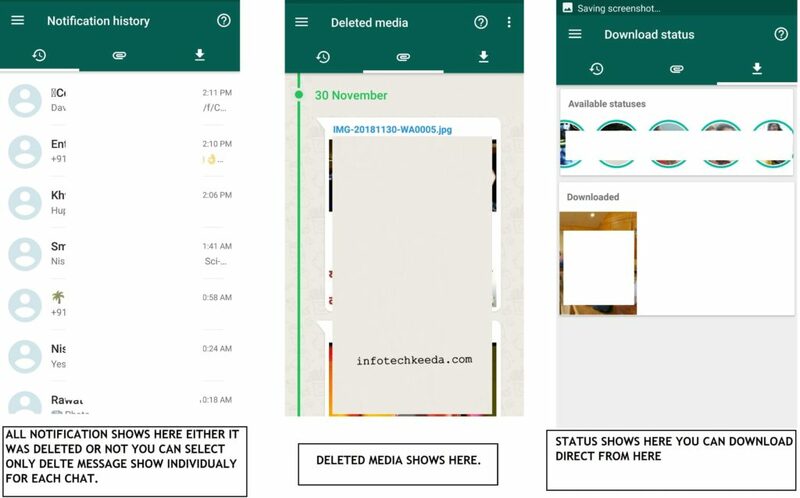 In Earlier post How to read “this message was deleted” from Whatsapp, I was shown you how you can read deleted message from Whatsapp thru notification reader app. That Process is little hard and complicated. 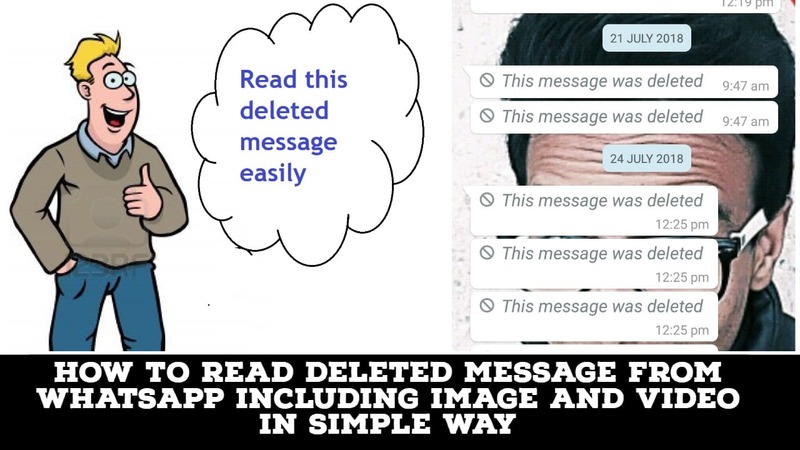 In today’s tutorial article am using a Brilliant App thru which you can easily read deleted message even it will photo or Video you can see it and also you can download Whatsapp status thru this app. WAMR is the utility you were looking for. 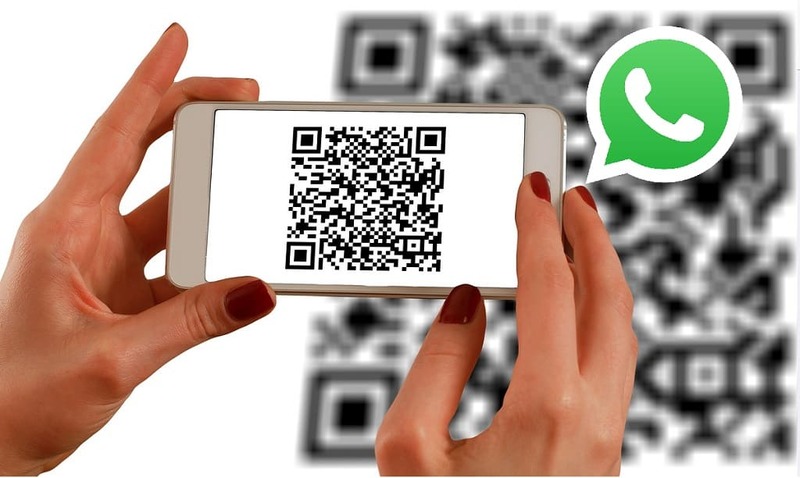 With one tool you are able to recover text messages and also any media attachment (pictures, videos, voice notes, audio, animated gifs, and stickers)! Now you can also download Statuses! Messages are encrypted on your device so WAMR can’t access them directly. The only solution available is to read them from the notifications that you receive and create a message backup based on your notification history. 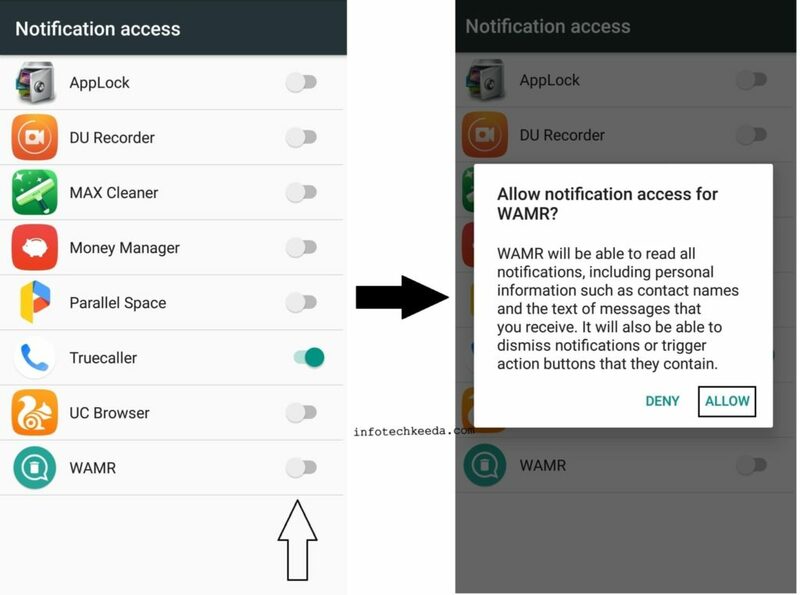 When WAMR will detect that a message has been deleted, it will immediately show you a notification! 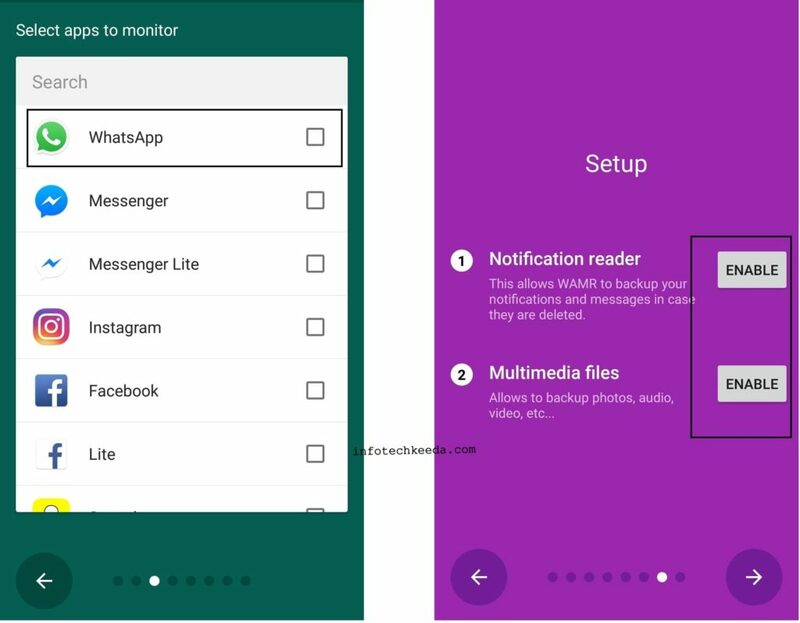 After installing Enable notification for Whatsapp and Enable the option as shown below. Now you are all set to read the delete message or “this message was deleted”. 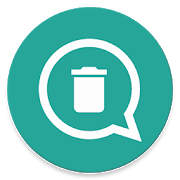 Text messages are recovered by your notifications, therefore, if you have put a chat on silence, or if you are currently watching a message on the messaging app before it’s deleted you will not receive a notification so WAMR can’t save it! If messages aren’t being saved, it may be caused by Android killing WAMR. Please remove WAMR from all battery optimization services! WAMR can’t save files if they aren’t completely downloaded! So if you are offline or you have an unstable connection, or in general if the sender deletes the message containing a media before the messaging app downloads it, WAMR can’t do anything to save it. If you aren’t using a WiFi connection, some media may not be automatically downloaded by your messaging app because of your settings. You can change this behavior in Messaging app > Settings > Data and storage usage and increase your chances.